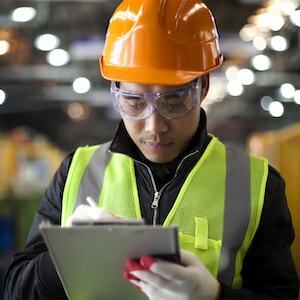 The mission of the American Industrial Hygiene Association (AIHA) is to protect all workers from occupational hazards. AIHA volunteer groups work with OSHA to identify and educate on common hazards within specific industries. For instance, the Laboratory Health and Safety Committee reviews lab safety incidents. In today’s world, we expect much from our smart phones. 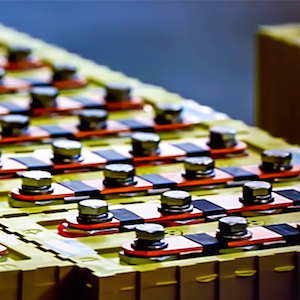 A key feature for most buyers is long battery lives and quick charging times. But, this stretches lithium ion technology to its limits. Not even global tech companies are immune, as seen in 2016 with the Galaxy Note 7. 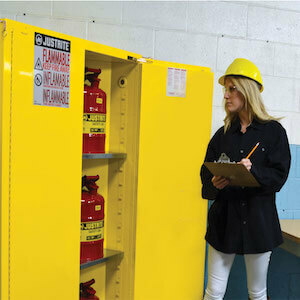 Safety cabinets store flammable, corrosive or hazardous chemicals. They protect them from fire and keep them secure for controlled use. 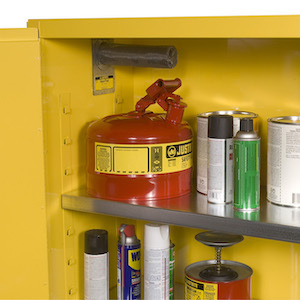 Both OSHA and the EPA require the use of original packaging or sealed containers for the chemicals inside your safety cabinet. But, even with these precautions organic chemical vapors may still be present. 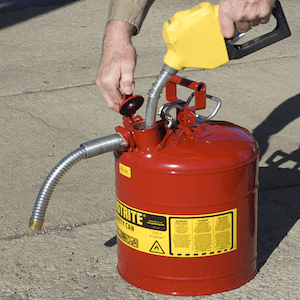 Working with flammable, and combustible or corrosive liquids can be confusing and dangerous. 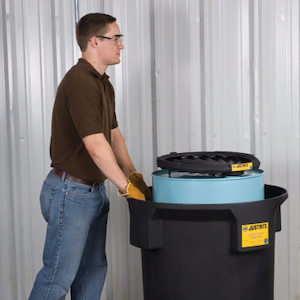 To ensure a safe workplace, there are many regulations that apply to their storage, handling and dispensing. Besides the obvious safety risks, fires and explosions can also cause property damage, financial losses and environmental incidents. Most people are familiar with static electricity. They’ve heard the crackling when removing clinging fabrics from the dryer, or they’ve felt a slight electric shock when touching a door knob or other metal object after walking across a carpeted floor. During the winter, or when the air is very dry, the effects of static electricity are more noticeable. 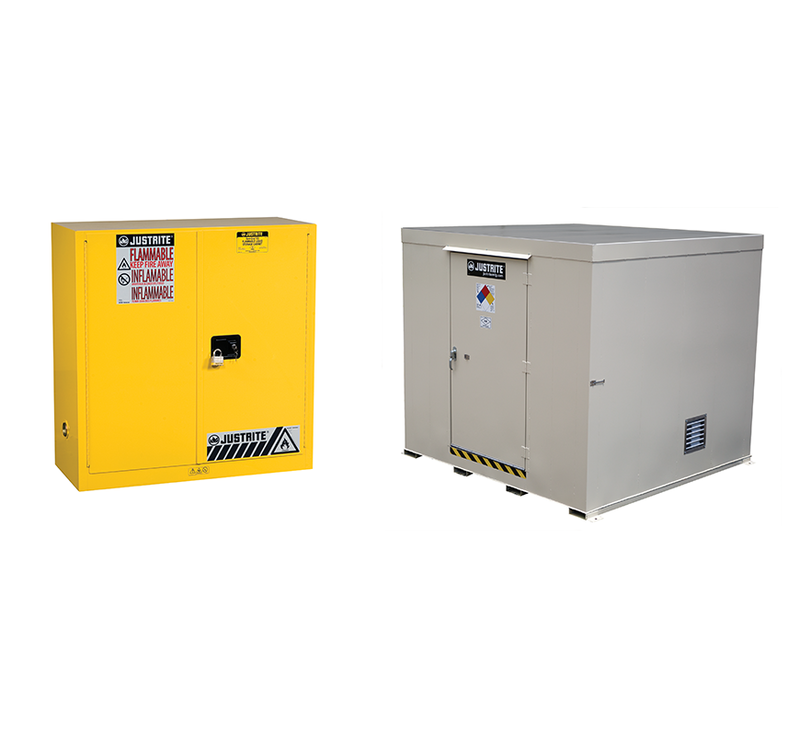 But, did you know static discharge is also a major cause of industrial fires and explosions? Slips and falls can be fatal in the workplace. In 2017, falls were the second highest cause of occupational death according to the U.S. Department of Labor. They accounted for 887 fatalities on the job. An estimated 25 percent of all disability claims per year, amounting to more than $25 billion, result from falls. OSHA conducted 32,408 site inspections in 2017. More than 18,000 of these occurred as the result of an incident. Environmental incidents also attract the attention of authorities. The EPA collected $2.98 billion in criminal fines, restitution and mitigation in the same period. 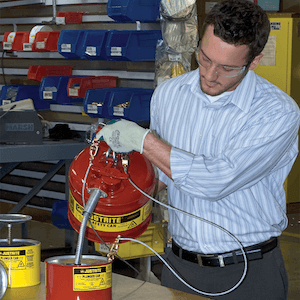 Justrite flammable safety cans include many features to prevent fires or injuries when working with flammable liquids. Automatic positive pressure relief vents between 3 and 5 psi to relieve pressure and avoid an explosion. Flame arresters dissipate heat to stop flashback ignition. 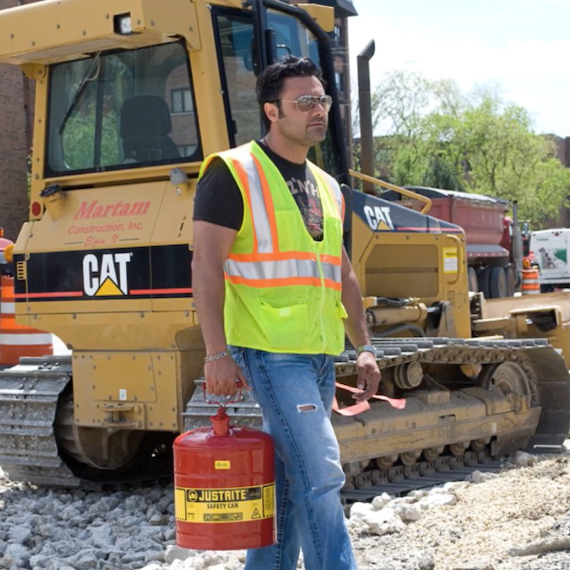 Type II safety cans include hoses to make it easy to pour into narrow openings, reducing the chance of spillage. 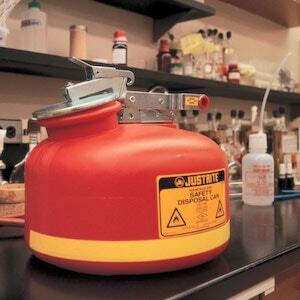 Due to the nature of academic work and research, labs often generate many types of hazardous wastes. Volumes for each experiment are normally small. But, there are many individual points of chemical waste generation in an academic institution. Annual student turnover in campus labs makes difficult to maintain a high level of training and accountability.